Rubyz is Bournemouth’s fabulous little secret. Drag comedy at its very best! 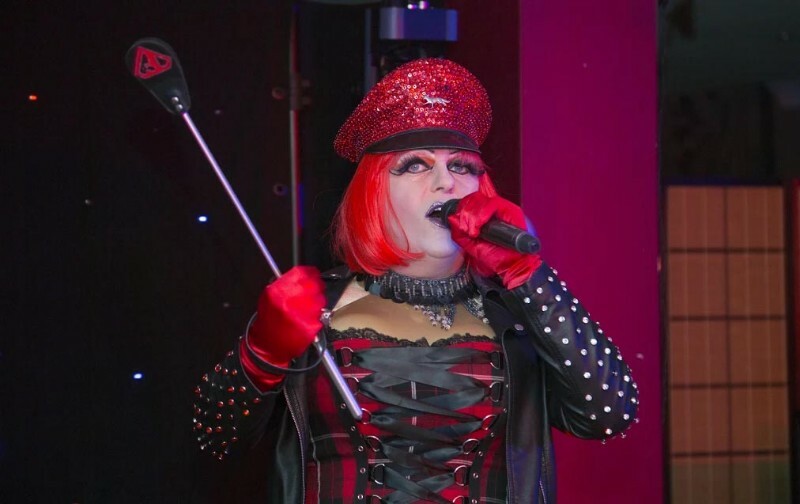 If you want an outrageous night out with a difference, notorious drag cabaret and comedy night Rubyz will give you one to remember. 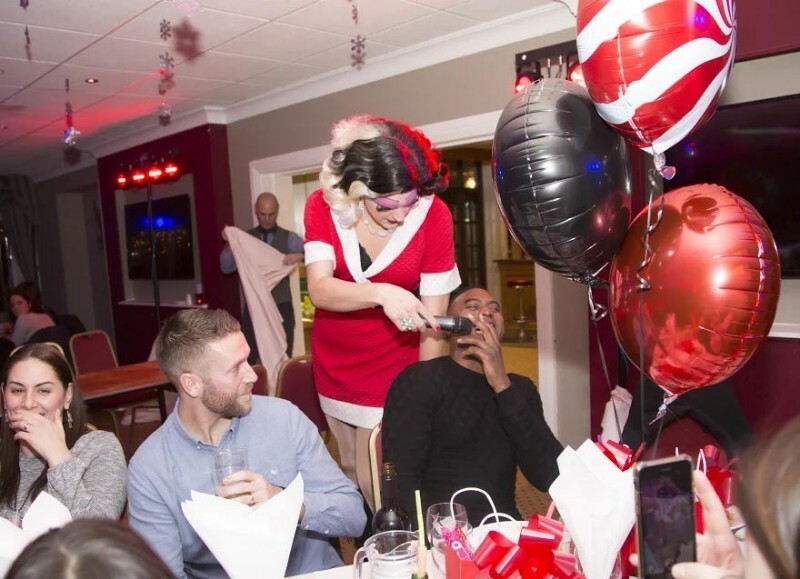 Hosted by the one-and-only Bournemouth belle Foxy De Silver, her “Foxy Experience” at the Hotel Celebrity is an absolute blast. A fantastic night of excellent food and superb entertainment await you at Rubyz. Whatever occasion you are celebrating, Rubyz is perfect place for you! 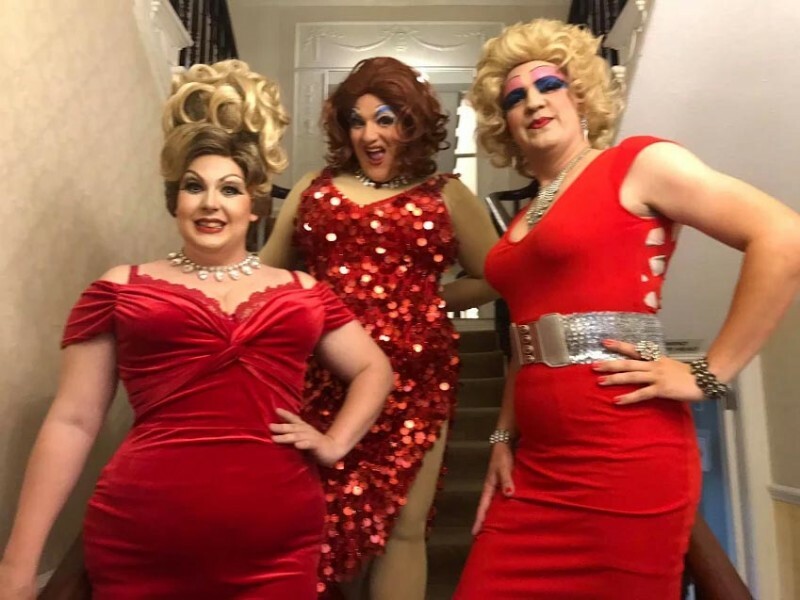 Now running for over 20 years, Foxy de Silver and her “Girls” will guarantee to make your party night out the best ever! Their amazing party nights are tailored to suit all ages with the focus on having fun! All guests are asked to arrive between 7:00 – 7:30pm with the food being served at 8:00pm. The Girls come out and start the show at approx. 8:20pm. The show is in two halves. The first half is the girls chance to show off their skills and meet the audience. The second half is their take on a film or musical all done with a wicked Rubyz twist. The show runs through to about 10.30pm at which time the disco kicks in! Then you party till midnight!